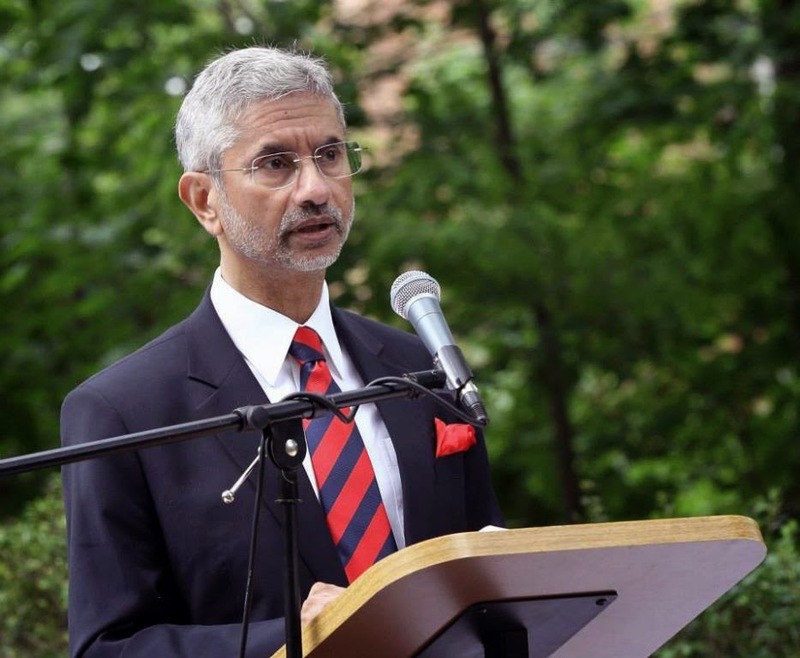 Subrahmanyam Jaishankar is currently the new ambassador serving as Indian Foreign Secretary. 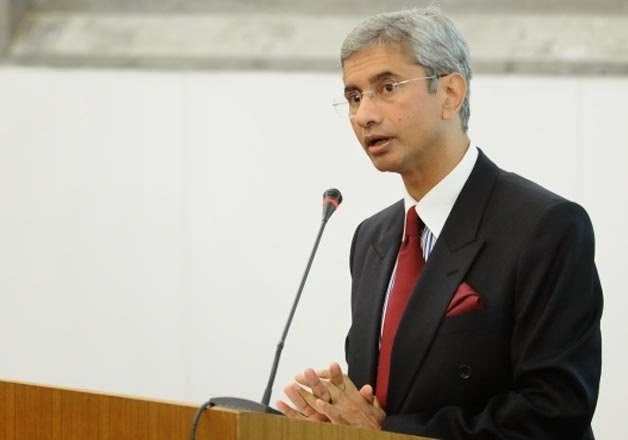 Read Subrahmanyam Jaishankar's Biography and his career portfolio serving as ambassador to various nations. Shri S Jaishankar will lead India after Sujata Singh resigns from the post. His family members include his wife Kyoko Jaishankar and his father K.Subrahmanyam who is a known civil servant and strategic analyst expert of India. S Jaishankar was born in New Delhi who basically has his origin in Tamil Nadu. He soon started to serve as secretary to Indian mission during his early years of life in 1977. He is a known Indian Diplomat Embassy and served as second and third state services in Washington DC during the early 1985. He did his school from New Delhi in Air Force International school and soon went on to receive his degree from Delhi University. He also served as a professor during his early days of his career. He did his M.A. in Political Science and also completed his Masters in Philosophy and Ph.D. in International Relations. After completing his education, he started serving as Ambassador for few nations before he was appointed as Indian embassy. He is now specializing in nuclear diplomacy, a subject recognized to be of higher volume of understanding with relations as foreign matters holds a principle importance. He is known to solve issues related to India - US nuclear agreement since the inception in 2010. He was basically responsible for handling relations with India during his tenure in Sri Lanka in 1988. He formed as a chief advisor to Indian Peacekeeping Force, a unit that resembles strong recognition of India's healthy relation with the islanders during that period. He was also served as a political leader during his nitial days of posting. He then served as a key workforce in India's Counselor with Budapest during many friendly ties and missions. He got high recognition for his work done in establishing a strong network of connection during that period. After coming back, he was appointed as Director and Media Secretary for Indian National Government and also holding the position of speechwriter. He was later appointed as Chief Deputy during India's connection with Japan in that period. He served well during Japan's PM visit in India during 2000 year which gave him a limelight of building strong networks among political giants. He was highly responsible for taking care of all external matters by the end of 2001 after which he started becoming brand ambassadors serving to International relations. He was soon appointed as the chief for building India's strong reputation with Czech Republic and served as an embassy for 3 years. He held many financial and key management terms and headed a high profile ministers relation with India that upheld India's connection with the Republic in that phase of time. He was appointed in India's campaign for Singapore's relation during a two year tenure. Here he held many key portfolios and attended as many as he could. He was mainly responsible for India's strong growth of business partnership with Singapore. The Comprehensive Economic Agreement was one of the agreement that India benefited in his tenure. India's military relations with the country was improved and a healthier impact was observed in dealing with equipments were seen as a positive impact. He got things better once he started serving from December 2013 with US relation improvement. He was known to handle things during the Devyani Khobragade's incident of Diplomat row early last year. He held many peace summits with US in a one year plan and was responsible for taking India's address to Carnegie Endowment in 2014. He was primarily seen as the main man during India's PM - Shri Narendra Modi's visit to United States in September 2014. He held talks to US representatives for dealing with day to day activities and arrangement of his speech at Madison Square Garden and holding PM's handle. He is currently directed to Foreign Secretary's chair as India's representative on national grounds. He was appointed after US President Barack Obama recently left after India's successful visit. He will hold important issues and look after the overall plan and ways to improve relations of India on the whole as International leader.